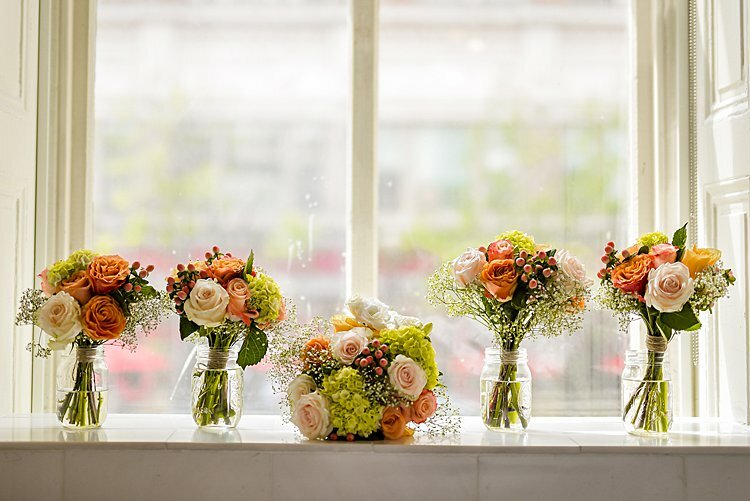 We always love hearing from couples who’ve used Smashing The Glass as a wedding planning resource, and today is no exception. 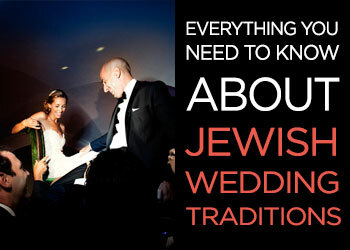 Beautiful bride Kiki reports that she loved STG for the real wedding inspo and vendor suggestions, and especially the Jewish 101 sections, which she found super helpful in planning her Jew-ish ceremony. Aw, thanks Kiki! 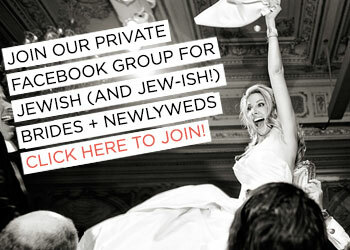 It was important to Kiki and Rob to plan an inclusive Jew-ish wedding that would be equally welcoming to Rob’s family, who are Jewish, and Kiki’s, who are not. 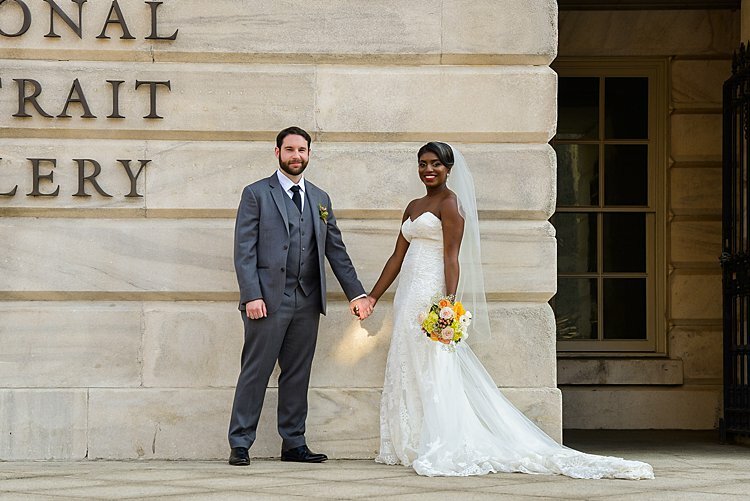 They found the perfect spot in the historic Sixth & I Synagogue in their hometown of Washington, DC — you’ve got to check out the gorgeous photos from Ryan Hicks of Lily & Lime — with the reception nearby at Loft at 600 F, another cool historic building, just the thing for a modern vintage-themed wedding! Also perfect for the modern vintage aesthetic? 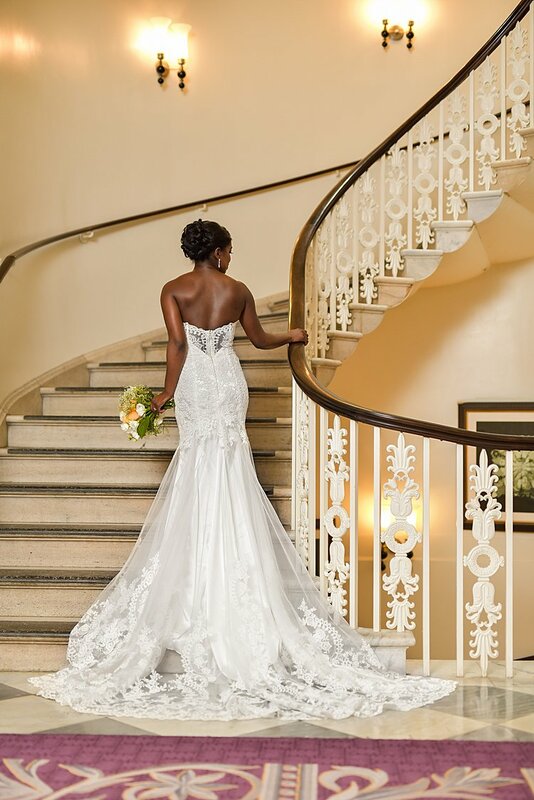 Kiki’s stunner of a gown by Eddy K, a strapless lace low-backed number with a dramatic train. 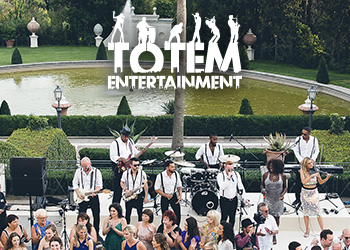 But the visuals are far from the only thing we’re loving about this wedding. 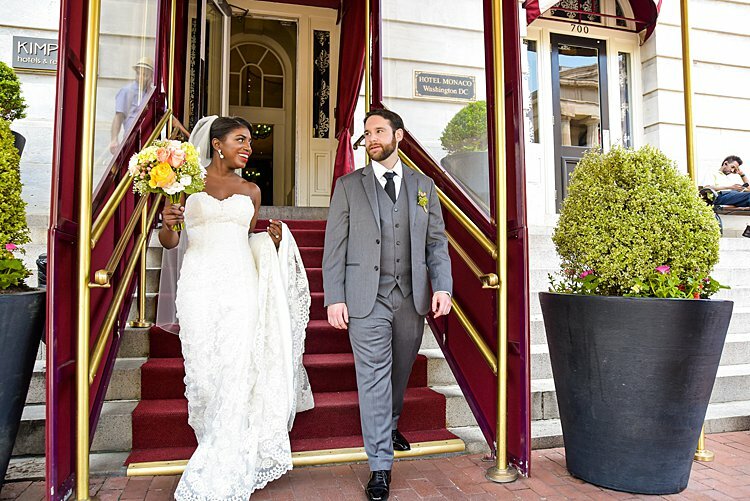 Kiki and Rob incorporated all kinds of personal touches into the day. 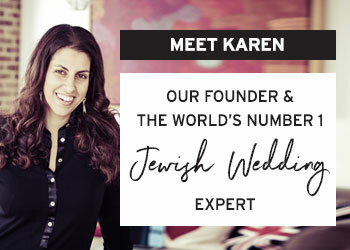 Our favorite: before the wedding, their rabbi had them each write ten things they love about each other and email it to him. Then, on the day, before the seven blessings, he talked about the pair as a couple and mentioned the things they had said about each other. Isn’t that the sweetest?! 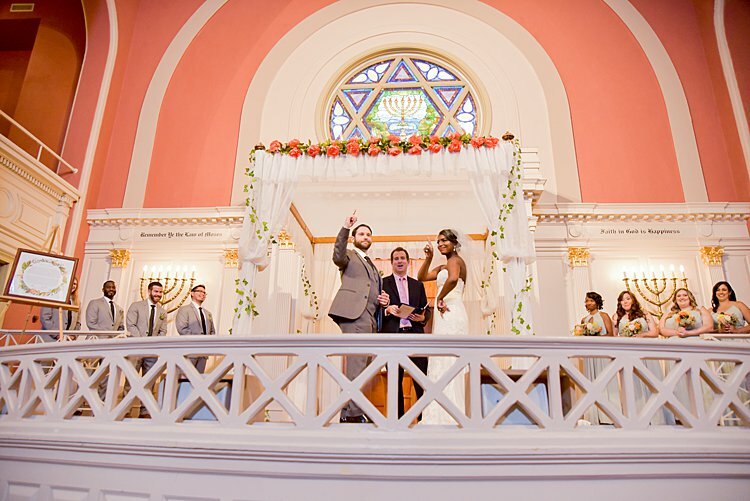 Before we hand things over to Kiki, we’ve got to mention that we’re so pleased we were able to help guide Kiki and Rob toward Smashing the Glass Recommended Vendor Ink with Intent for just the right ketubah. 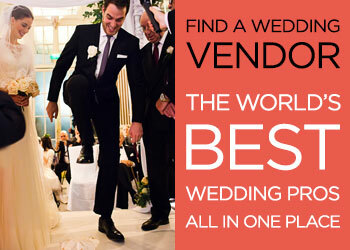 In Kiki’s words, working with them was “nothing short of amazing,” with customer service that went above and beyond. 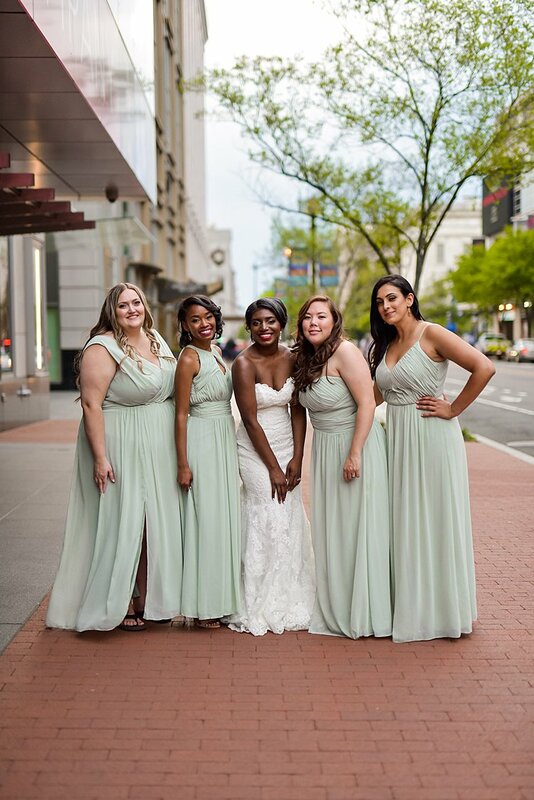 Kiki, the bride: We met when I started working at George Washington University in fall of 2013 and became friends first through lots of happy hours with coworkers and mutual friends. He now works at NIH in research imaging and I work at GWU assisting in patient care. We started dating that December, and got engaged while on vacation in Florida in December 2016 on the beach at sunrise.